If you have kids who are overweight then you might be concerned. One of the things that you might want to accomplish is helping them to lose weight. It is important that you do this in a way that is careful and considerate as you do not want for them to have to struggle with personal issues or feelings because of losing weight. You must reinforce to your child that their weight does not define them. You want to teach them about being healthy rather than worrying about a number that is on the scale. 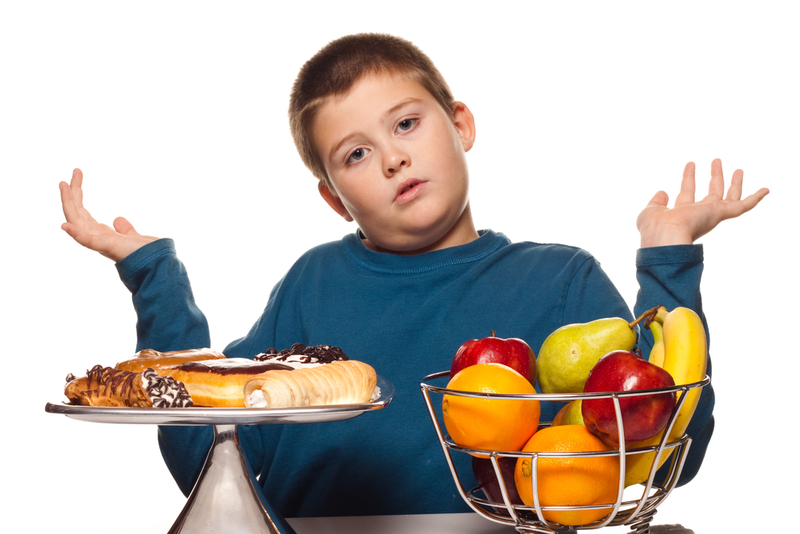 The following are some suggestions for safe weight loss for overweight kids. It is important to consult a professional when setting up weight loss goals for kids. This is because things like normal growth have to be factored in so that your child remains healthy during the process.